Welcome to the Senior section of Harborne Golf Club, similar to the B Team, the Senior Section of the golf club is an extermely social form of weekday club / social golf, with nearly 30 friendly matches during the year with other well established Midlands courses, on a home & away basis. This section is open to all gentlemen who may be retired or over 55 years 'young' within the golf club. This year's Captain is John Geobey. 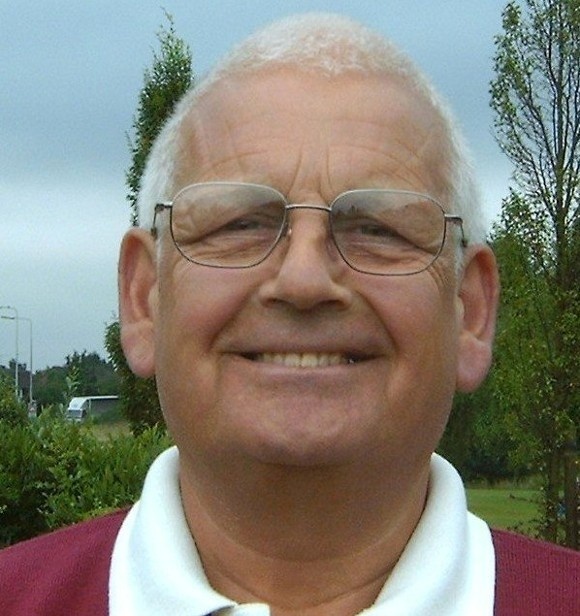 John would be welcome your support for the coming season, if you would like to offer your support for even a few matches during the year please make sure that you put your name on the Senior Section Fixture sheet in the club locker room, ticking which matches you would be able to attend. If you have any queries, please do not hesitate to contact John on Telephone:07779 094460 or email: jhg@kilsby34.freeserve.co.uk or refer to the notice boards in the lobby of the gents locker room.